Baquer Namazi is Chairman of the board of directors of “Hamyaran”, the Iranian NGO’s resource center that was created to strengthen the role, capacity and effectiveness of NGOs in Iran. He has been serving as a senior adviser for Population Council at WANA and a lead social adviser to World Bank. During the period 1970 to 1983 Namazi held several high positions in Iran. He was governor of Khuzestan, the deputy Executive Director for Regionalization (PBO) and a member of the advisory panel of the UN Center for Regional Development, Nagoya. Dr. Akbar Etemad is honorary co-chair of “Iranians for Peace” and founder of the “Atomic Energy Organization Of Iran”, also headed by him from 1974 to 1978. He has been a member of the panel of experts on nuclear reactor shielding for the International Atomic Energy Agency (IAEA), as well as a member of the board of UNESCO on educational innovation in Asia, for planning the international university for UNESCO. Dr. Farhang Jahanpour is a tutor at the Department of Continuing Education at the University of Oxford and a former professor and dean of the Faculty of Languages at the University of Isfahan – Iran and former Senior Fulbright Research Scholar at the Center for Middle Eastern Studies at Harvard. Women in burkhas and bearded men in turbans–is this what you think when you hear Iran? Or is it uranium enrichment and dictatorship? What if you traveled there and saw young men and women dressed in the latest fashions carrying the latest technology? What if you heard Iranian rap and saw people dancing in the streets? Would you still perceive Iran in the same way? 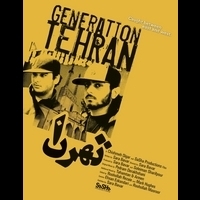 Generation Tehran is a documentary short that will change your mind about Iran, its people, and its future. As one of the youngest populations in the world (70% are under 30), Iran’s youth are helping to build a new country. The foundations they lay will not only affect the Middle East, but also extend out to the whole world. Born and raised in the United States, Iranian-American director/producer Sara Bavar wanted to create a platform for Iran’s youth to speak their mind and to let the world know the truth about them–to give them a voice. This film is that single, unified voice, crying out, demanding freedoms, and dispelling preconceived notions–all of which, we in the west sometimes take for granted. Using interviews and observational footage filmed entirely on location in Tehran over the course of three months in Fall/Winter of 2006, the film will surprise, shock and leave the viewer questioning everything they knew, or thought they knew about Iran. Last week the Guardian newspaper ran an article revealing how George Bush vetoed an Israeli request for a green light to bomb nuclear sites in Iran earlier this year. This, on the one hand, suggests an imminent attack on Iran is unlikely especially given the scale of the economic crisis the US is now facing. On the other hand it also shows how close we have come to war. 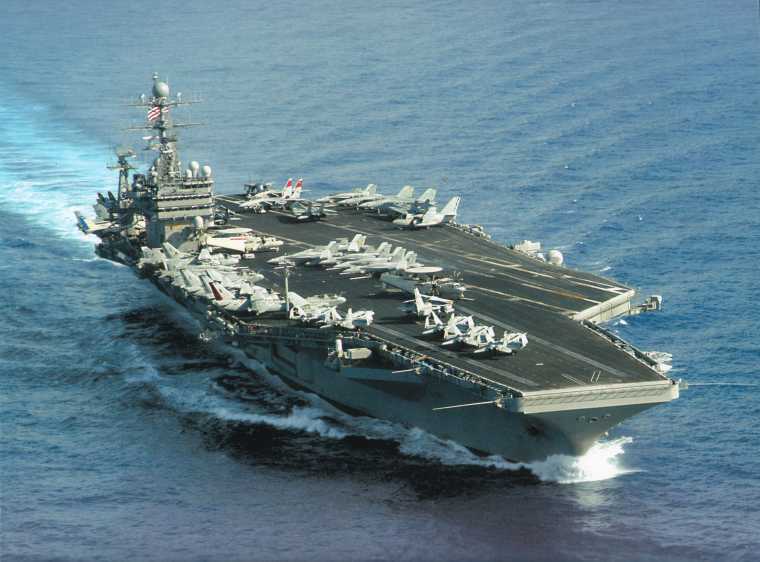 The fact that the US is still building military outposts on the Iranian border and a massive armada of warships in the Persian Gulf (a third aircraft carrier arrived at the end of August) should keep us on our guard. An attack is still possible, if temporary less likely. What’s clear, as the Lehman Brothers collapse and the Russian war with Georgia have shown, we are now in a period of instability, of political and economic turmoil, where circumstances can change rapidly and unpredictably. Regardless of what the outcome of the US election is in November, as long as Iran remains an obstacle to US hegemony in the Middle East, the shadow of war will loom.